If you’re like most Sydney residents, you’re probably always busy – rubbish removal is the last thing on your mind. It’s something that we’re all used to, our team here at Same-Day Rubbish Removal know just what it is like to always be busy! In our own lives, we’ve had to put measures in place to ensure that we’re not so busy that we don’t have time to give to family, friends and other things that are more important than work. We’ve put together a few points that could possibly help you claim back some time below (make sure you read through to the end!). Many Sydney residents have the problem of owning too much stuff. 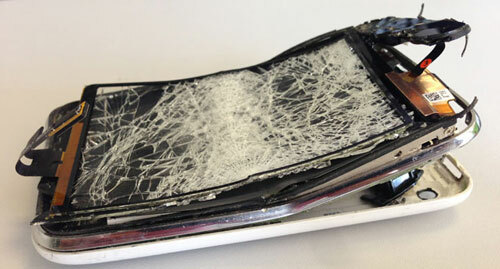 When things get old or break, they often end up cluttering up the house and being in the way. For many, having to dispose of a large old washing machine is the stuff of nightmares! 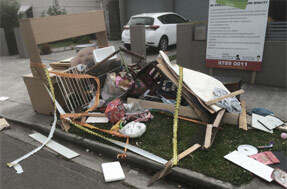 Fortunately, as a Sydney resident, you have access to the services of Same-Day Rubbish Removal. They make hard junk removal jobs easy. Their service is cheap and fast, so you won’t have to wait long, and you won't have to sell one of your kidneys to afford it! If you looked up from your phone and asked a Sydney resident what the biggest time waster was, they’d probably say Facebook. Approximately 16 million Australians use Facebook – that’s almost everyone over the age of 15! There are a number of steps that you can take to reduce or completely stop your Facebook usage, such as removing all your friends, letting your account get hacked, or even just deleting your account! If these methods don’t work for you, you can try smashing your phone, computer, tablets, smartwatches, fridges and whatever other devices can connect you to Facebook these days. If you live in Sydney, Same-Day Rubbish Removal can come and take away your broken technology, we’ll do it so fast you won’t even have time to think about getting things fixed. Despite free to air TV declining in popularity over the years, use of the TV itself is as popular as ever. Whether you use Netflix, Stan, Foxtel, ABC iView, or even YouTube, there’s enough content on each of these services to keep you entertained forever. Some people like to rule out particular TV shows that take up their time, but more often than not, these are just replaced by another trashy series. The only way you can be sure to get back this wasted time is to remove and destroy your TV. If the temptation is there to purchase a new TV, it would be a good idea to destroy your TV cabinet, lounge/couch, DVD player, sound system and any other item that is associated with the TV. It may help to even rip up the carpet so that there is nothing nice left in the room – this almost guarantees you’ll be wasting less time staring at a screen. Same-Day Rubbish Removal also do TV removal, couch and lounge removal, cabinet removal, and removal of all difficult items such as ripped up carpet. These are all common junk items, hoewever, they're usually not destroyed intentionally! The above tips are obviously not meant to be taken seriously, however, they are some serious time wasters for not only Sydney residents, but almost everyone these days. Waste removal can seriously take a lot of time - if you have a lot of junk to remove, it could take days of work to dispose of and still cost you a considerable amount at the tip. 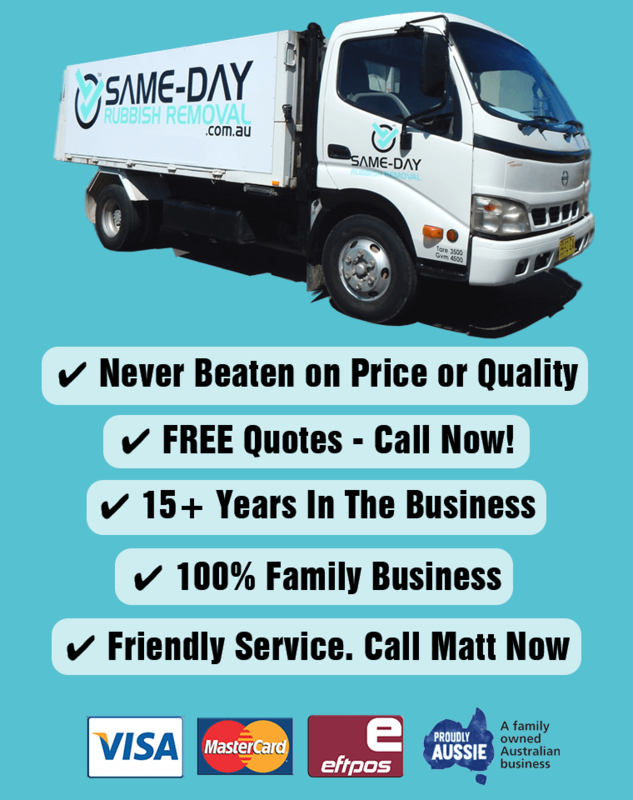 At Same-Day Rubbish Removal, we have optimised our service so that we can offer the fastest, cheapest and easiest rubbish removal in Sydney. We also do our best to make sure that if possible, your junk is recycled or disposed of in the most responsible way possible. 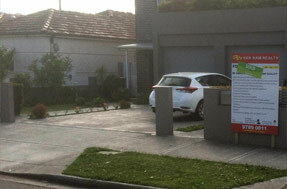 If you’d like to save time, money and effort, call us now on 0402 737 046 – there’s no time to waste!